Found one file extension association related to StockChartX and 1 file format developed specifically for use with StockChartX. Developer: Modulus Financial Engineering, Inc. Developer / company: Modulus Financial Engineering, Inc. Introducing StockChartX netVersion a powerful financial chart component featuring new charting types: 3D Candlesticks, Renko, Kagi, Three Line Break, Point & Figure, Candlevolume, Equivolume, Shaded Equivolume, Heikin Ashi Candlesticks, Darvas Boxes,Technical Analysis and more! Now developers can leverage their knowledge and existing code to easily integrate our lightweight COM-based ActiveX stock chart component. Developing with StockChartX using VB, VB.Net, C#, Excel, VC++, and Delphi, is quick and easy. 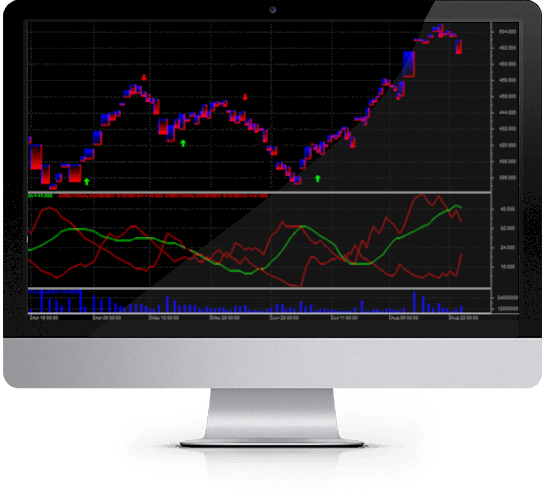 StockChartX supports both Desktop applications and web charting applications. If you need more information please contact the developers of StockChartX (Modulus Financial Engineering, Inc.), or check out their product website.